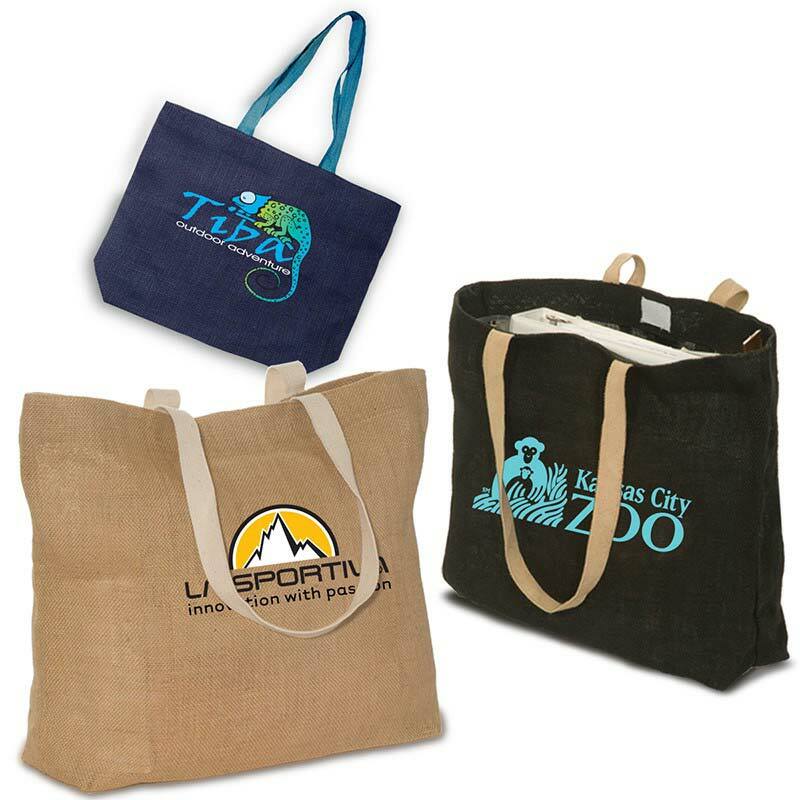 Give out wholesale custom bags at your next promotional event or sell these bags in your store and turn your customers into a mobile advertising force. We can help you select the perfect bag for your brand and imprint your company’s logo on the side so every time your clients reach for their Eco green tote they will think of your company and display your logo. Our bags are made from environmentally friendly green materials that are biodegradable and sustainable, so in addition to increasing your brand recognition you will also spread the word that your company is serious and proactive when it comes to environmental issues. We can link you directly with our factory so you can take advantage of our great pricing and the opportunity to further customize your tote.